I haven’t been too thrilled about Final Fantasy XV’s lack of presence at E3 2016. The demo during the Microsoft presser was kind of nice, but Sony showing off that virtual reality side-game was laughable. So instead of focusing on that, we’ll turn our attention to projects that do matter, namely the film tie-ins. Square Enix and Sony Picture Entertainment has three trailers for E3 2016, two dedicated to the full length feature Kingsglaive Final Fantasy XV, one in English and one in Japanese, and the other one meant to promote the anime series Brotherhood: Final Fantasy XV. Man, while watching that Brotherhood trailer, all I could think about was how much this fantasy world looks like suburban Japan. It almost looks like the animators just pulled up some stock backgrounds and animated Noctis on top of it. Not too thrilled with that one, but the next episode will air today at 1 PM PDT for those that are. 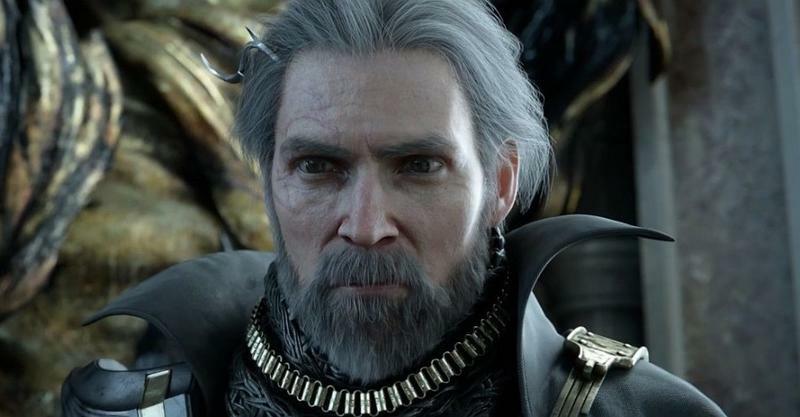 Kingsglaive though looks absolutely stunning, and I can’t wait for the full release! It hits Japan next month on July 9 in theaters nationwide, but North America will only be getting a limited run on Aug. 9. English speaking fans will have to stream it through their preferred devices.